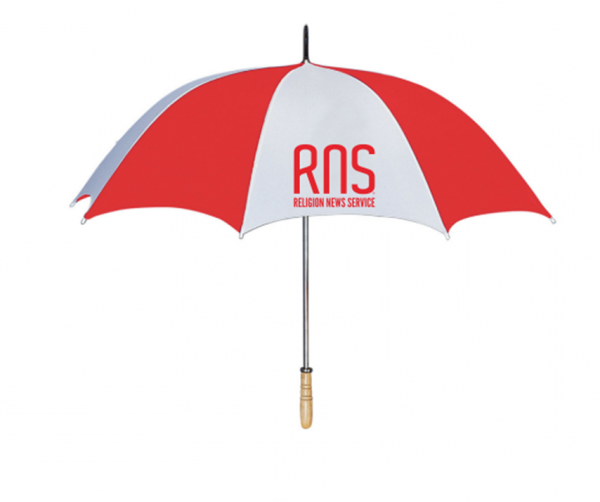 60 inch Arc Golf Umbrella featuring the classic RNS logo. This high quality stadium umbrella features a metal shaft and wooden handle. 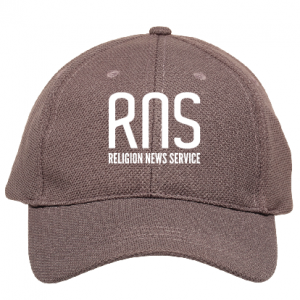 60″ arc golf umbrella featuring the classic RNS logo. This high-quality stadium umbrella features a metal shaft and wooden handle.